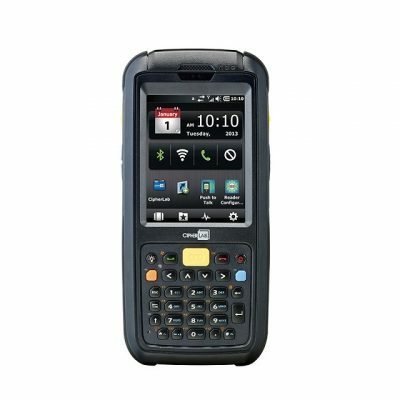 Running on a powerful platform and versatile operating systems, CP60 mobile computer allows you to process data at a faster and more efficient speed. 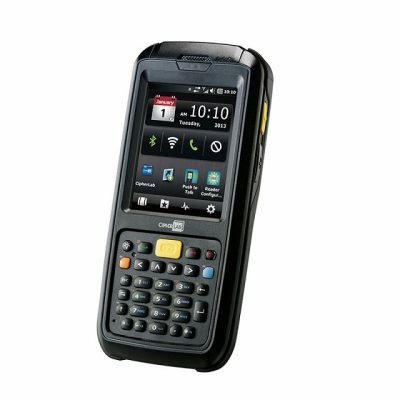 Its flexible wireless communications in 802.11 a/b/g/n, Bluetooth®, and 3.8G* HSPA+ empowers you with the ability to transfer larger amounts of data in a flash along with a 4G LTE option. 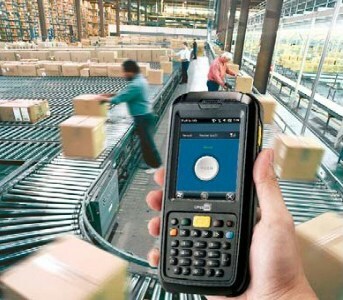 Built with a spacious 4GB memory, you can have no worries when it comes to data storage. 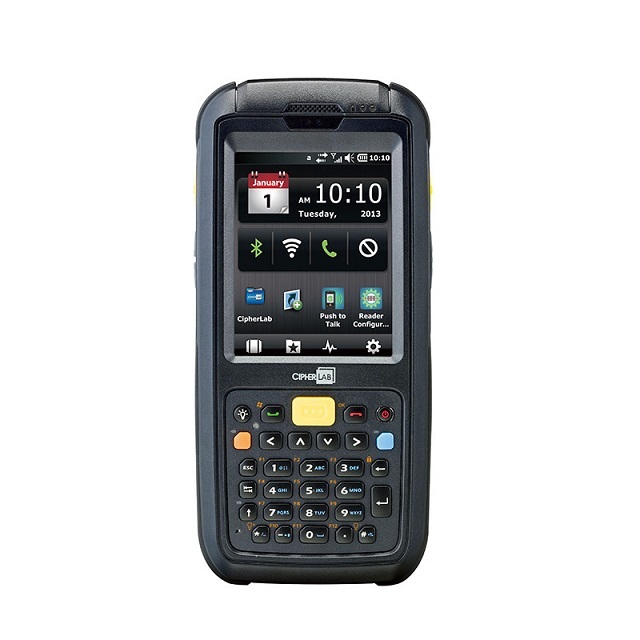 The CP60 handheld mobile computer is proven to resist dust and moisture with IP67 rating along with a 2.4 m drop and 2,000 times at 1 m tumble. 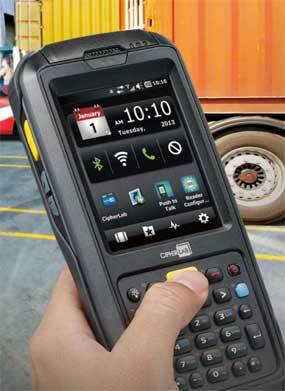 Combining cutting edge specs and ruggedness, CP60 is obviously what you need on the road.